Maybe he gets us at the opening. Raising some kind of intrigue, the glimpse of things to come. Those first words, sentences were designed to captivate us and invite us to keep reading. So far so good. While it's somewhat vague, that's the point. It'll all make sense by the end. 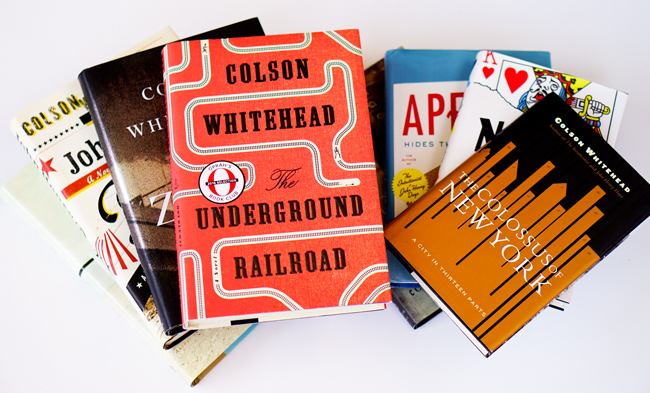 Continuing my recent series on Colson Whitehead, here are the opening lines of his 8 books.